McWane Poles realizes the importance of providing necessary product-related information to our customers. 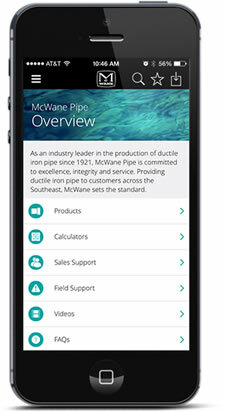 In order to ensure that our customers have all the resources that they need, McWane Poles has made available submittal sheets, brochures, videos and much more. Please let our team know if you need additional information. Please click on credit application to download a copy of the form.